100% POSITIVE RATING IN MARKET. I will create manual UNIQUE DOMAIN HOMEPAGE PBN backlinks on High Trust Flow, Citation Flow, Domain Authority & Page Authority Domains. High metrics PA/DA 30-60 Guaranteed. THIS service IS EXCLUSIVELY FOR QUALITY who want natural links with relevant content on HIGH AUTHORITY sites. 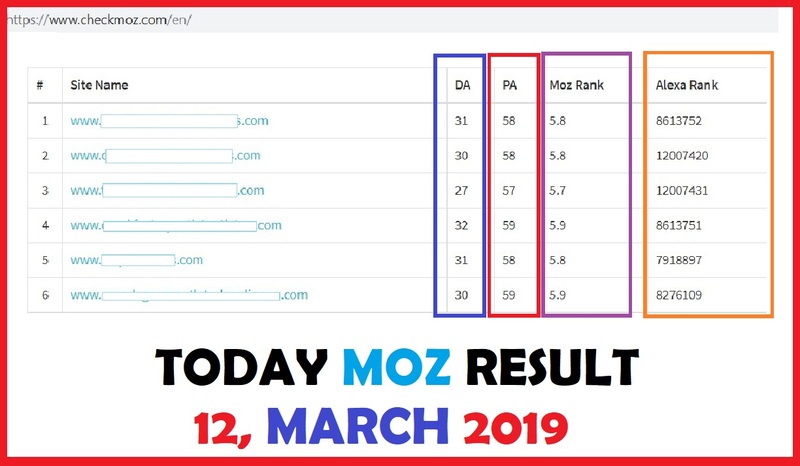 100% boost up Google Ranking. 100% Indexing of all the Links. Sites with zero Spam score. Order Now For Moster PBN Links! 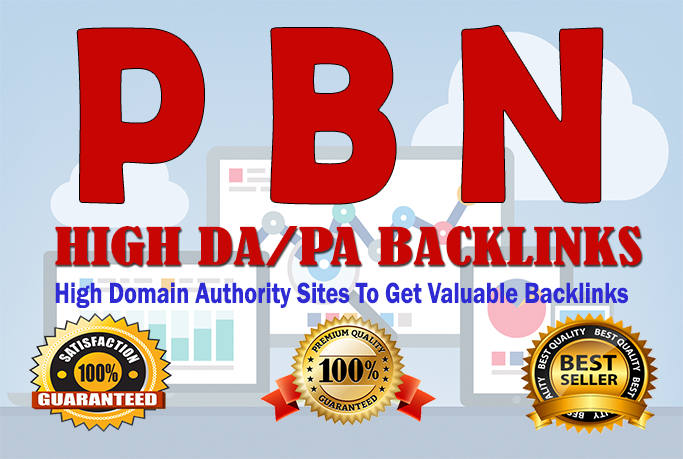 6 DA/PA 30-60 DoFollow HOMEPAGE PBN Links is ranked 5 out of 5. Based on 1 user reviews.